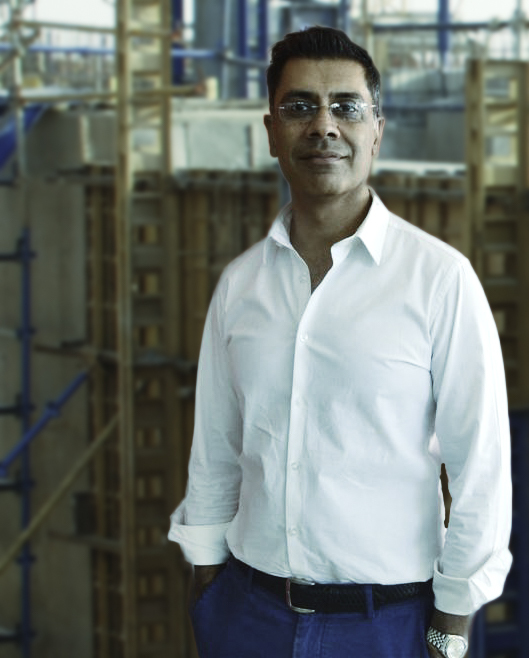 Abdul Rauf Abdulla has been practicing as a Structural/Civil Engineer in Botswana since 1989. He has been involved in the development, design and construction of a wide variety of building projects with budgets up to P500 million. His specialties include Project Management, Structural Engineering and Arbitration. Technical direction and contractual management of projects, liaison and negotiation of agreement with clients. Provisions of assistance to clients with contract negotiations and dispute resolution. Preparation of technical and financial proposals, and monitoring of projects to ensure timely and cost efficient delivery to clients.